Appleby is thought to date back to Roman times. The historic Ermine Street runs through the middle of the village and this is the view many passing motorists have of us. If, however, you were to explore a few of the side roads an even richer source of history, architecture and village life will appear. Explore the links via the drop down menu to see more. 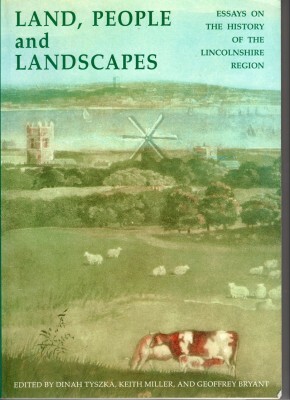 To get you off to a flying start, we reproduce here a chapter from the wonderful collection of essays ‘Land, People and Landscapes’ now sadly out of print, written by Nick Lyons, which chronicles the rebuilding of Appleby from the early 1600’s to the 1990’s.